This guide explains the importance of building relationships with key influencers as part of any successful PR, influencer marketing or outreach campaign. Over the past decades, marketing and PR professionals and anyone ‘accidentally’ involved in marketing and PR like entrepreneurs and business owners will have seen their roles change. And these changes are accelerating amidst continual rapid changes brought about by new technologies and social behaviours. There are many factors that build a reputation, such as having a great product and providing fantastic customer service to name just two. If these factors are generally good, then PR professionals can use this foundation in many different ways to build relationships with an organisation’s publics. Publics are audiences that are important to the organisation. They include customers – existing and potential; employees and management; investors; media; government; suppliers; opinion-formers (CIPR). The focus of this list and all of its different parts is on helping you to build relationships with the final member of the CIPR’s list of publics; the opinion-formers. Day-in-day-out the team here at Polkadot Communications works tirelessly towards building and maintaining relationships with the key influencers that can make or break our clients’ brands and businesses. I’ll now cover these concepts and show how they relate to each other. Essentially, when an organisation (typically a commercial business) launches a new product (a ‘product’ can be a ‘service’) or new way of doing things, its aim will be most likely to get people in its target audience/market to trial, purchase and use it in order to make a profit. And it notes the typical percentage of the population that they represent as shown above. The number of people in the target population adopting (trialling, using, purchasing, etc.) the product can increase over time as people within the categories defined by the model. This adoption is sequential (1-5). I have marked the Early Majority in red as it is not until the people in this category/group adopt the product that the organisation will make a profit. This is because of the expense involved in creating and marketing it. Now, remember, the adoption is sequential. Therefore, unless the people in the Early Majority have seen Early Adopters and Innovators using the product in a positive way then they won’t want to use it. The same this goes for the Early Adopters, they need to see the Innovators using the product in a positive way before they want to use it. I have emphasised ‘in a positive way’ to reflect the type feedback gained. For example, if Early Adopters were using the product but were saying that the product wasn’t very good and they wouldn’t use it or buy it again, then the Early Majority would pay attention to that not want to use it. This happens because of the types of people that fall into the categories. Very basically, the Innovators are risk-takers and want to be the first to use something new and be seen using something new. So they’re people that actively look for new thing to try, and then often show-off that they are using the new thing before anyone else. At the other end of the spectrum, the Laggards don’t use something new unless they have to – for example, they might only buy a smartphone when mobile phones with buttons are no longer available. So if you are risk-averse, you need your perception of the risk involved in adopting the new thing to be lowered enough for you think it’s safe and would be of benefit to you in some way. The people in the Early Majority, the people that the organisation needs to reach to be profitable, are fairly risk-averse. So if they’re seeing positive feedback from the people whose opinion they value and that they pay attention to, they will be influenced to adopt the new thing. And that’s the golden ticket right there! The Innovators and the Early Majority are THE INFLUENCERS. So now we know why we need to build relationships with influencers so that they use our products and advocate, endorse and promote. Because if we don’t, profits will be non-existent or rubbish. Now let’s look at where influencers fit into the customer decision-making process. This is really important because if this is not understood, we won’t identify the influencers that will affect our target audience and we won’t craft the right messages and use the right channels that the influencers and target audience use. We must be customer-centric to do a good job here. Typically, customers (buyers) can move through a thought process that results in them doing something that the seller wants them to do, usually to buy something. And beyond that, to repeatedly buy something from the seller and become a loyal customer that also tells people how amazing the seller is and how awesome their products are. The image used above is from another great blog post from SmartInsights that I’d recommend you read. An organisation’s marketing and communications efforts should be geared towards moving customers down/along this path or funnel as quickly and cheaply as possible in order to maximise their return on marketing investment (ROMI). In reality, this process is very complex and involves multiple online and offline communications channels (e.g. direct mail, TV ads, printed editorial content, websites, social networks, email campaigns and so on) and multiple devices (e.g. desktop PCs, tablets and mobiles). If you’d like to understand more about multi-channel customer journeys and the role of mobile in that journey, I’d highly recommend checking out the free Think with Google tools. 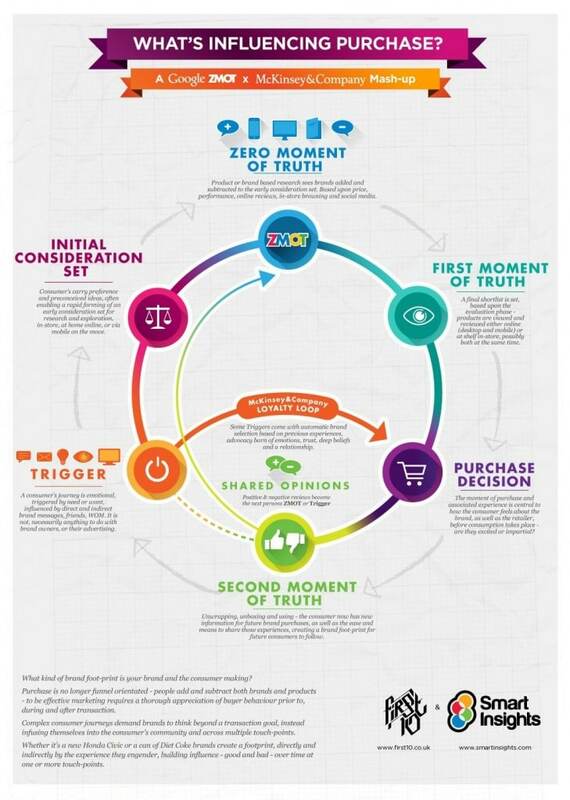 Take a look at the diagram below from McKinsey and SmartInsights that focusses on Google Zero Moment of Truth (ZMOT) concept and you will that at every stage the customer is affected by their relationships and the sharing of information and opinions; whether they are sharing themselves or digesting the thoughts and opinions of their influencers. In a B2B context, this still applies. But it is a little more complex as often more than one person is involved in the decision-making process (e.g. the Marketing Manager, the Financial Controller, the business owner, the Sales Director, etc.). Together, the people involved in a business purchase for the decision-making unit (DMU). Consequently, the added challenge in this situation is to find and engage the influencers that relate to each of the individual members of the DMU. Firstly, remember to find out who is in the DMU and work out whose opinion they value. Who are their influencers? Often, due to a lack of research, organisations will target top-level senior staff thinking that they are mostly responsible for the business purchasing decisions. Of course, this can be the case. But take a look at this very interesting article from Think with Google about the unlikely suspects. 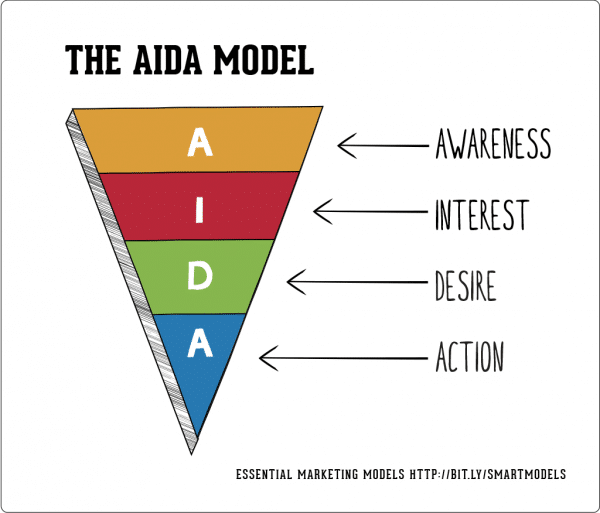 Influencers drive action, they don’t just generate awareness. Public Relations (PR), influencer marketing, blogger outreach and search engine optimisation (SEO) are closely related and boundaries between them are blurry, to say the least. SEO covers technical work relating to the optimisation of a website for the benefit of the search engines (mostly Google), the optimisation of the content of the website (e.g. URLs, metadata, copy, images and videos) and the off-site content including the links back to the website. 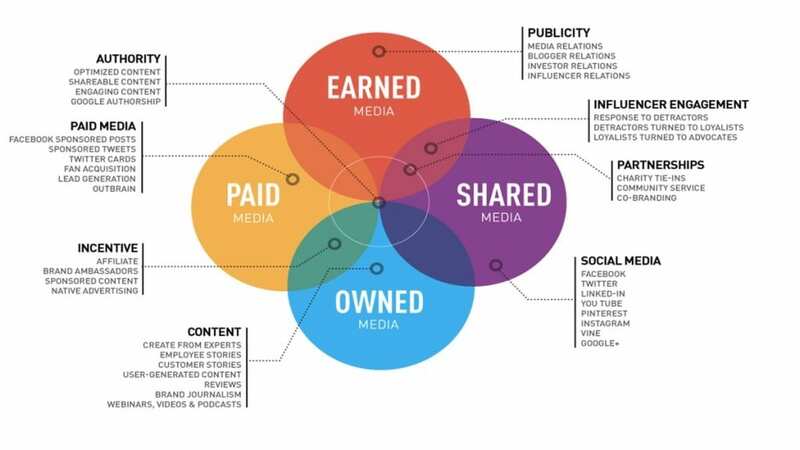 It is this last area that we see the overlap with PR, influencer marketing and blogger outreach. For example, influencers can be bloggers (who are generally active across multiple social networks) people active on one or more social networks, celebrities, online and offline journalists and feature writers that create content for newspapers, magazines, TV and radio. Many influencers are a combination of these things. As part of brand and product PR campaigns, PR professionals build relations with influencers like these in order to get them to use, endorse and promote their clients’ products. At Polkadot Communications, we specialise in brand and product PR, and over the last 10 years, we harnessed the incredible power of influencers to generate awareness, desire, interest, action and loyalty for our clients. Where these endorsements result in links from websites, blogs and social networks to the organisation’s website, the direct SEO benefits can also be seen. Blogger outreach has spawned from SEO and is really a form or product and brand PR with a purely online marketing focus. And influencer marketing broadly speaking covers all of this. We have covered why it’s important to build relationships with influencers and how that relates to various marketing and communications disciplines and activities. But where exactly are these influencers influencing? They’re all over our owned, earned, shared and even paid media. However, the particular focus for PR and any outreach programmes is generally in the earned and shared media spaces. Earned media isn’t new. Consumers have been talking about your brand for years on social media, and because 92% of people trust their peers, it’s had a major impact. In fact, earned media provides 4x the brand lift of paid ads. Earned media channels are where we can find the influencers relevant to our target audiences, and this is where our journey through this awesome mega-list of free tools for PR, influencer marketing & blogger outreach begins. As paid media channels become more expensive, it’s never been so important to connect with the influencers that matter to you in order to create authentic brands and messages that will stand the test of time. 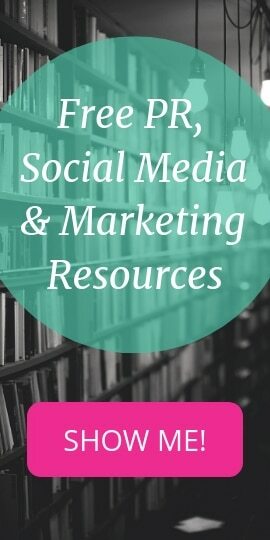 I hope that this article and extended series of free guides and lists of free PR tools that will follow will help you to do this and save you some cash in the process. Or check out our awesome PR Playbook for great PR strategies, tactics, free tools and generally great advice for making your band famous! And remember, if you ever need more support, get in touch with me here at Polkadot Communications. WOW! We’ve been studied extensively…. there are even tools for Influencer Identification 🙂 Great article Dionne, thanks for sharing!